Pretty much what you’d expect, really. Team Ninja’s Dead or Alive Xtreme 3 is already out, but when the PlayStation VR is released on October 13, the game will get a PS VR update. 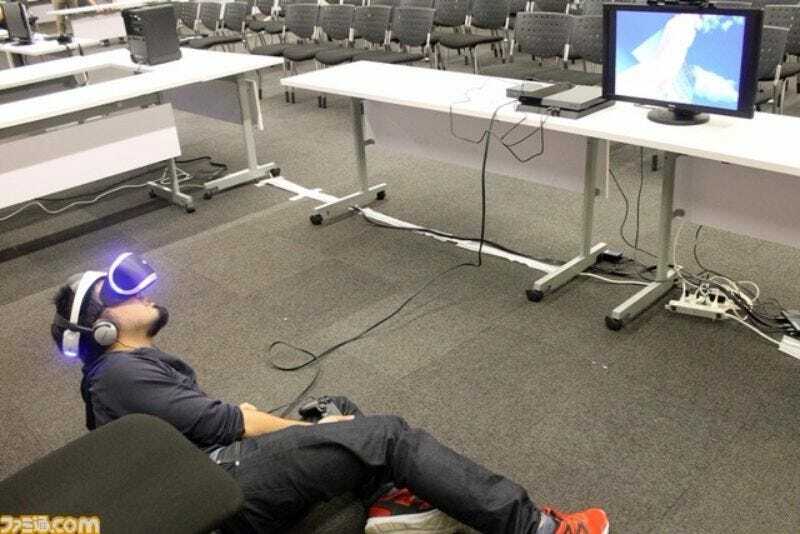 Japanese sites Famitsu and Gamer recently checked out the game’s VR function. Which went something like this. You can read Kotaku’s Dead or Alive Xtreme 3 review right here.